Level 2. All Regions DVD. 47 minutes. 18 exercises. This video is available for streaming only. Now available only as streaming video. Finis explains each exercise and tells you how it should be done, then Ashlee Knapp demonstrates in her inimitable way. She is an absolute delight! 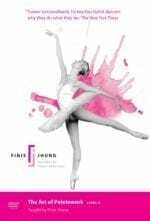 Watch how beautifully she works her legs and feet, and how she moves with musical precision and lyrical delicacy. 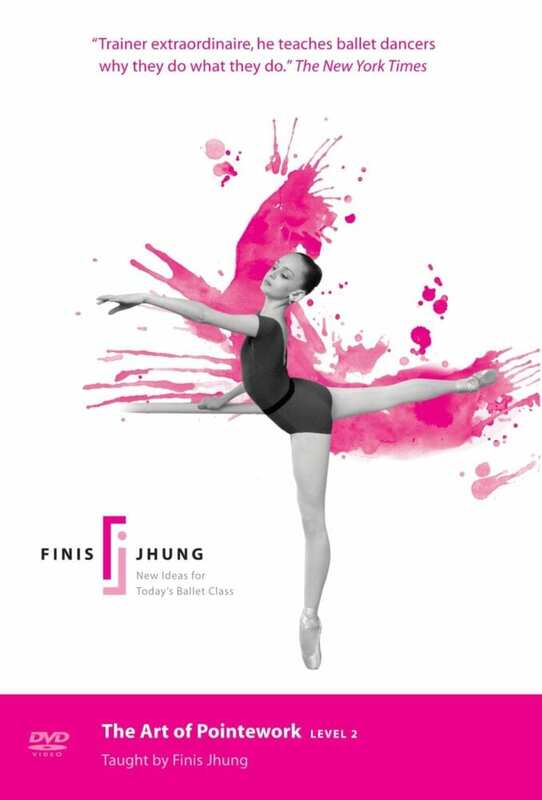 Slowly and surely, Finis and Ashlee take you through each exercise, giving you all the important ideas you need to know so that you will steadily improve and dance like a pro. Learn to talk with your feet, as Ashlee does. It’s magic time!